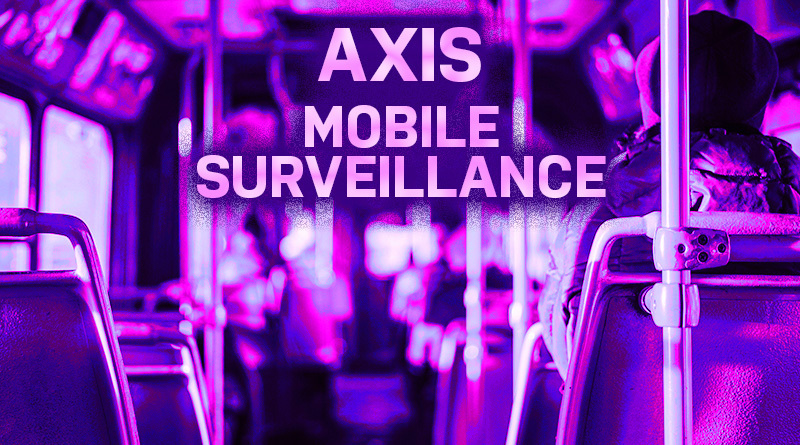 Axis Communications makes class-leading IP cameras for mobile surveillance. We’re talking buses, trains, subways, ambulances, emergency vehicles. When a surveillance camera is installed for transportation security, it’s faces with specific challenges that the typical camera can’t match. The camera needs to be very small, withstand impacts and tampering, and adapt to changing lighting. The video feed needs to be highly efficient. Mobile cameras are intended for installation in public spaces with a lot of people: buses and subways. With more people comes a greater chance for vandalism, or just people bumping into the camera. 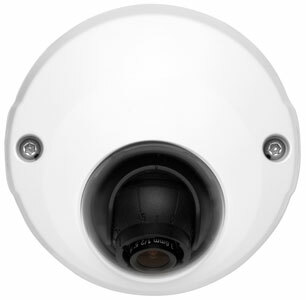 The Axis P39 Series of IP Cameras are designed to meet the challenges of mobile surveillance. 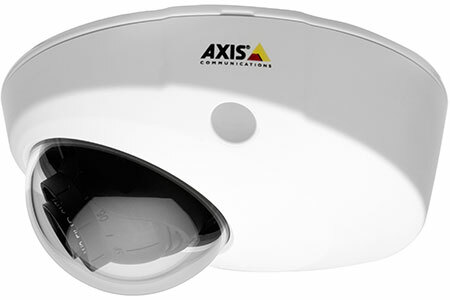 Axis P3915-R Mk II IP Camera, for example, meets industry standards for durability, including EN 50155:2017 Class OT2/ST2 compliance and IP66/67 and IK09 ratings. It has been tested to deal with vibrations, shocks, and temperature fluctuations. It comes with Torx security screws and an active tempering alarm to increase device security. On top of which, you get a professional security camera that takes 1080p Full HD video. 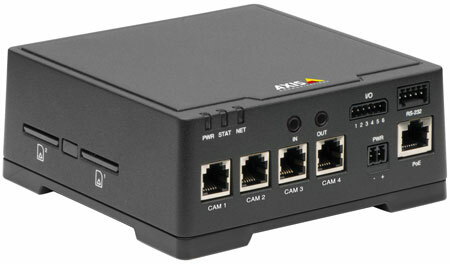 It has one-way audio support to add another dimension to your surveillance. Lightfinder enables the camera to take full color video with natural coloration even in incredibly dark situations, improving the identifiability of video evidence. Traffic Light Mode identifies the colors of traffic lights, even at night. Arctic Temperature Control provides safe startup even in extreme cold, necessary for many vehicles in northern cities. And it measures less than four-and-a-half inches in diameter. On a bus, subway, or ambulance, you don’t have a lot of room. If you’re guarding the outside of a courthouse, sure, you can use a big bullet camera, but that doesn’t fly for mobile surveillance. 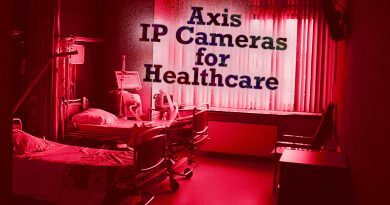 The Axis F Series of Modular IP Cameras split up the camera to provide incredibly discreet solutions. What do we mean split up? An Axis modular camera consists of a sensor unit and a main unit. The sensor unit has the lens and image sensor. It is connected to the main unit by a cable. The main unit has the processor and network interfaces. Axis F44 Main Unit, for example, can support up to four sensor units. Using F44, you can watch four 1080p streams simultaneously in quad view. It supports two-way audio, including stereo audio using the included adapter. It has dual SD card slots for recording video in device. And it measures less than 5 inches per side. You can mount the main unit out of sight in a safe place, increasing device security. 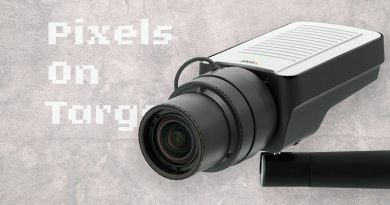 When you connect a sensor unit to the main unit, the camera system doesn’t have all the processing equipment in the public facing device, so the sensor unit can be much, much smaller than the typical IP camera. Axis F1005-E Sensor Unit, for example, measures less than an inch-and-a-half in diameter, yet it gives you highly detailed 1080p Full HD video at 60 fps. It has a wide 113° x 62° field of view, so it works in constrained spaces like buses. It even supports Forensic WDR. Let’s talk about that now. Because they’re mobile, buses have constantly changing lighting conditions. Light will shift during the day, coming from different sides at different angles. There will be extreme — from the perspective of camera technology — contrasts between bright lighting and shadows. You need a dynamic surveillance camera. Axis has developed class-leading technologies to deal with such lighting. The typical camera sets a single exposure level. This means either the bright sections or shaded sections will be exposed properly, which leaves the other sections either black from underexposure or white from overexposure. In other words, massive loss of detail. In real time, Forensic WDR compares multiple levels of exposure to determine over- or underexposure. It chooses the best exposure levels and enhances contrast for better figure recognition. It then applies custom algorithms that lower noise and increase signal. The result is that you get detail in both bright sections and shaded sections. 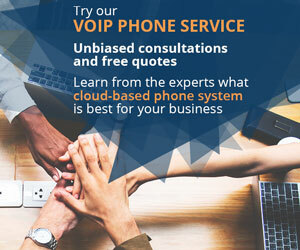 Mobile cameras obviously will have much worse connectivity than a security camera you can connect with an Ethernet cable to your IP network. This makes video feed efficiency that much more important. 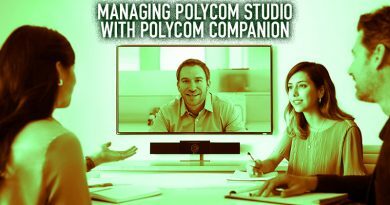 Zipstream is a highly effective solution for increasing video efficiency. In any security picture there will be sections of important information — people or cars — and sections of unimportant information —walls or backgrounds. Zipstream adapts video resolution intelligently, lowering it for background information while retaining full detail on the important section of the picture frame. Axis has tested Zipstream and it lowers bandwidth and storage load, on average, by 50%! This is an incredible feature for mobile surveillance. You might also be asking: How can I record video? Axis mobile cameras all feature either SD or microSD card slots. These are tiny, but there are SD cards on the market with 100s of Gigabytes of storage available. So you can record a lot of video — in camera. 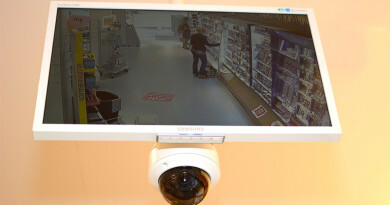 For an incredible portfolio of Axis mobile surveillance solutions, visit IP Phone Warehouse!